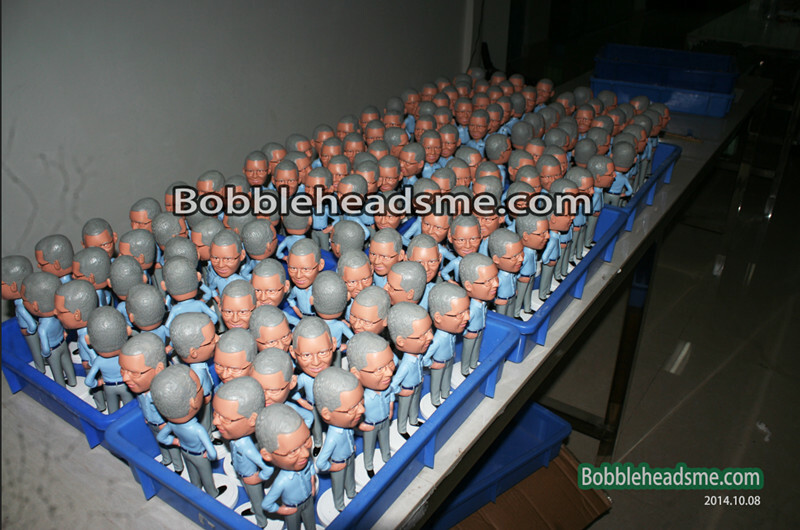 Established in the year 2008, we, “YIZHUO Arts & Crafts Co., Ltd” is a well know handmade bobblehead factory specialized in manufacturing and exporting personalized bobbleheads. The products offered by us in manufacture under the qualified sculptors using high quality material and with exquisite workmanship. Our artists understand how important it is to capture one's little cuteness in unique and creative ways. We offer variety of bobblehead dolls and thousands of bodies’ style with high quality material –polymer clay which lasts lifetime. Custom bobbleheads, like, female custom bobbleheads, male custom bobbleheads, holidays custom bobbleheads, sports custom bobbleheads, pets custom bobbleheads, accessories custom bobbleheads.Our products are applauded for their extremely like and high quality. 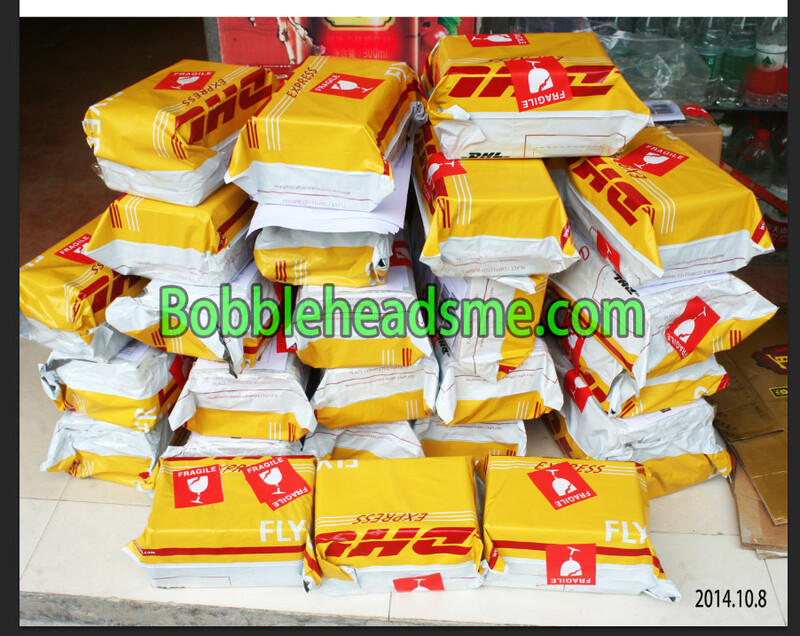 Having established a long-term cooperation with UPS/DHL for many years, shipping is done quickly & professionally to ensure that the bobblehead dolls reach the customers in time. Before ship, all the products go under rigorous packed and examined by the expertise quality controllers. We do accept bulk orders, special prices can be worked out for bulk orders for Wholesalers and Retailers / Resellers. We are seeking for the long-term business partner like you. 1.Factory directly: As a bobbleheads manufactory, all of your bobblehead dolls were handsculpted by our talented artists. 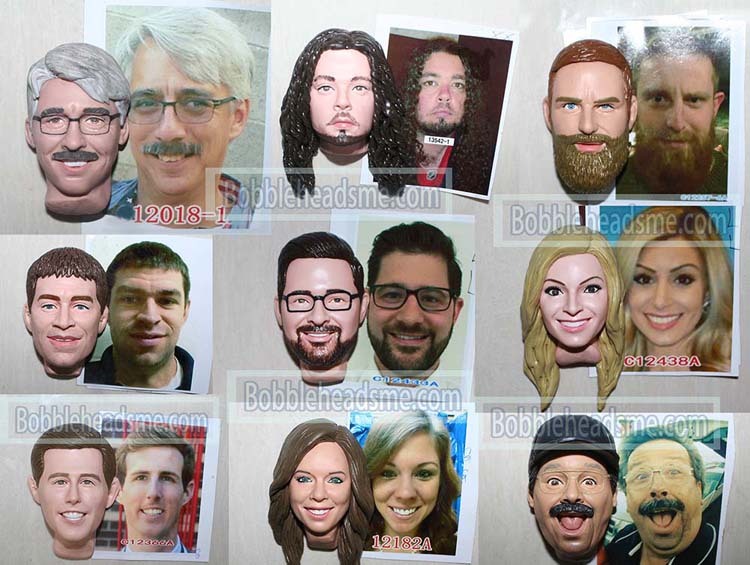 All of your bobbleheads were customized by your ideas to make it more personalized. Just upload photo(s) to us, our artist won’t let you down. 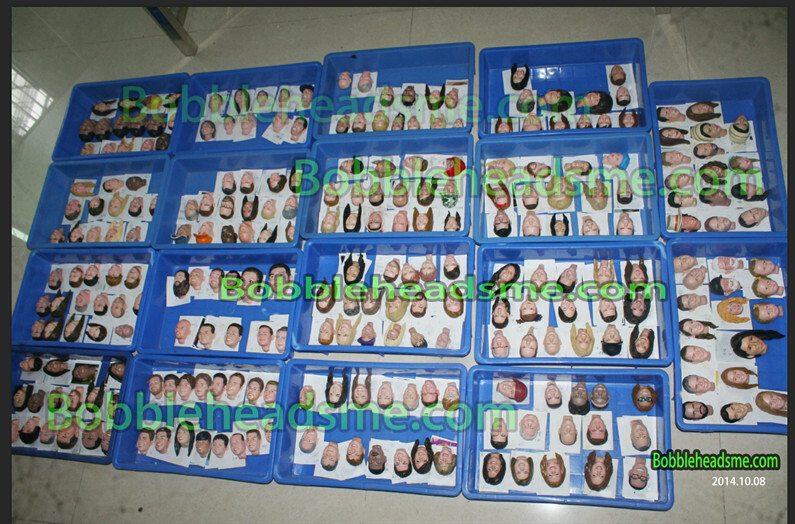 2.High quality & low price: As a factory with many years’ experience in making bobbleheads, we can supply you the more high quality bobblehead than other bobblehead makers, meanwhile the price of us is lower than them. What are you waiting for! 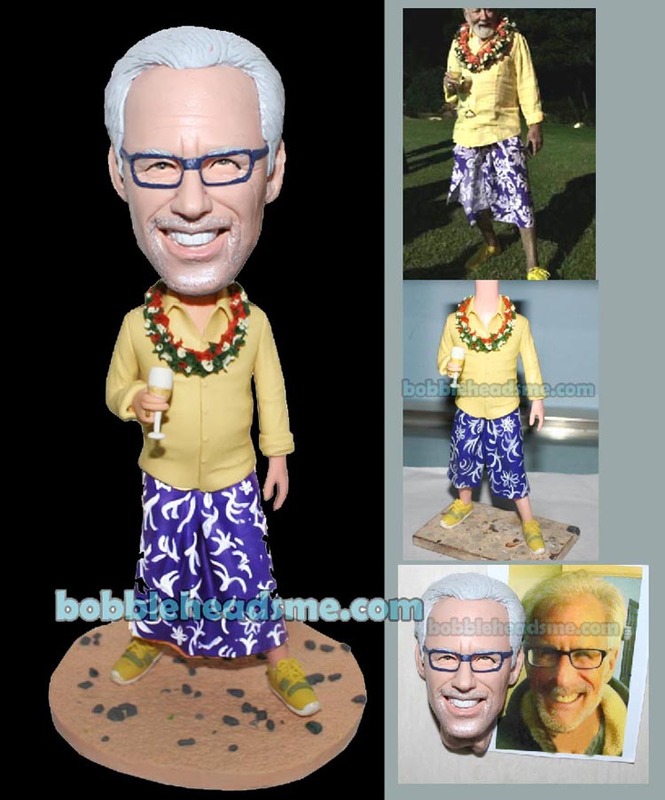 3.Bobblehead making period is shorter: Why? 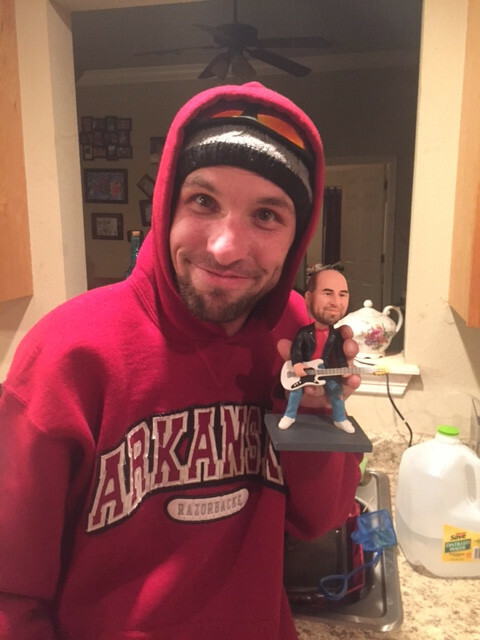 For we have our design center, once you place the order, we make your bobblehead right now. No middleman here, just directly to make your own bobblehead doll. 4.Quickly & Professionally Shipping: Our shipping was done fast & professionally by DHL/ UPS. Once the completed bobbleheads confirmed, you will receive your doll in 2-3 days. 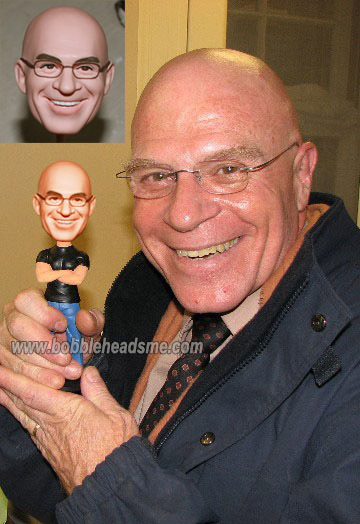 If you need your dolls to make by urgent, Bobbleheadsme is your best choice!